How to create tailoring ecommerce store for double business sales? Increasing online sales is the main goal of all business.But increasing or doubling your business sales has never been such an easy job for a business. When it comes to the online e-commerce store, sales can be increased by optimizing website perfectly according to the users need. Launch your tailoring business website in days and not months with the some rapid application. Build your tailoring business website with a full-featured, modular, multilingual facility. Create your tailoring business website in a flexiable manner where it should be an easy task for business owners to customize their tailoring business website according to their user's requirements. By using powerful customization module, business people can drive more traffic towards their tailoring business store. Now let's see about some powerful customization module to enhance your tailoring business store. Allow your customers for a stress-free navigation. Design your tailoring business store in such a way where your users easily navigate easily to find their desired products. If users cannot find their desired products then users will be dissatisfied and they will not return back to your tailoring business store. To boost your returning visitors display some new trendy collections in your tailoring business store. The concept of a personalized shopping experience may sound overwhelming. But this can be achieved even at an affordable cost.Every user wants their desire products without visiting the physical store.So if the owner of the tailoring store integrate few advanced modules like 3D modeling,3D rendering, 3D prototyping, Digital showcase,3D design studio they can drive more sales. 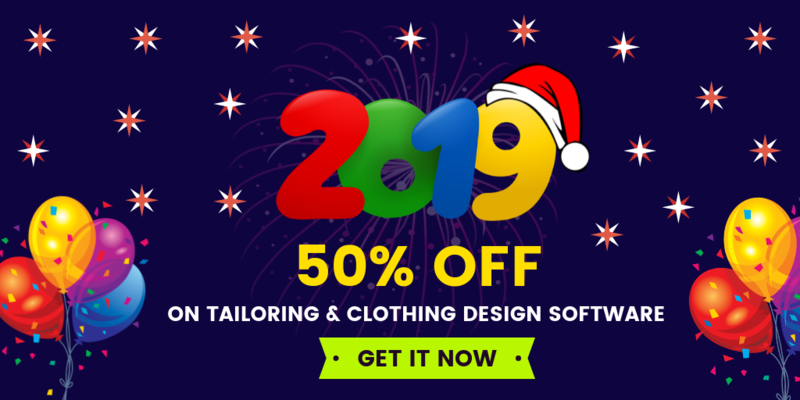 These technologies will also make your tailoring business store as an award winning one. Product configuration feature is loved by everyone because every individual wants to become a trend setter. Product configuration as an activity to satisfy customer's demand.With the help of product customization module, users can customize their apparels with pre defined components.Users can also design their apparel without any restriction.The importance of product configuration is currently increasing dramatically as for a wide range of tailoring, clothing, fashion industry. By having a subscription section in our website, it will enhance our customer's relationship and customers loyalty. We can announce about our new arrivals,coupnes, cashback offers to our subscribed users for a steady revenue stream in our tailoring business store. When business people choose the right place for building their tailoring e-commerce store they can customize their tailoring business store independently without others help. Hosting plays a major role because it allows individuals and organizations to make their website accessible via the World Wide Web. 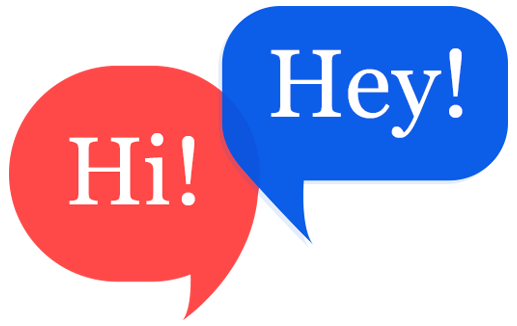 Hosting has types like shared hosting, dedicated hosting, virtual hosting. VPS stands for Virtual Private Server is a most popular service for secured hosting.A VPS server is still a shared environment, but the way it is shared is very different. Get trade mark, copyrights for your brand so that other businessman cannot use your brand name for their business website.If it happens so, then we can take legal actions and we can get positive results. 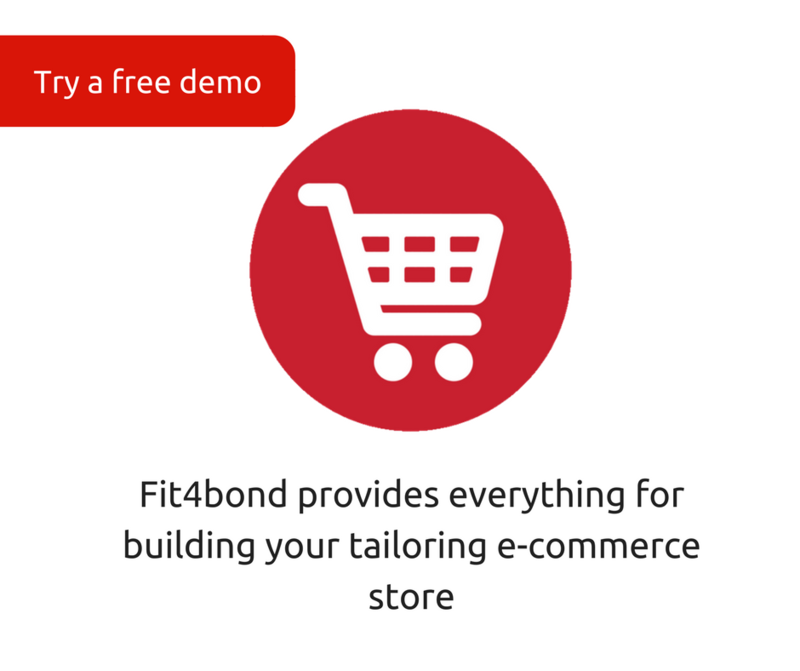 know about fit4bond - a leading provider of clothing, tailoring, fashion e-commerce store.